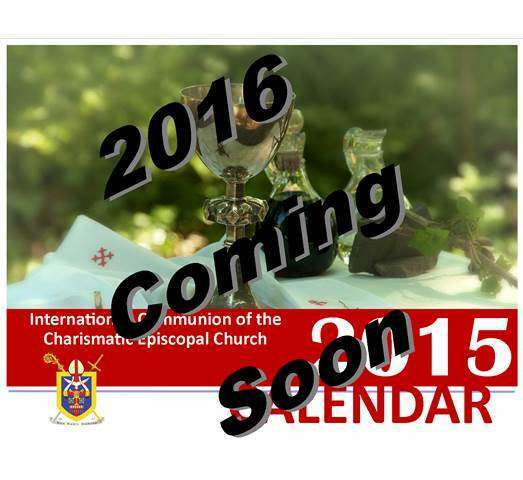 The ICCEC Calendar 2016 is nearing completion, there is time to submit your photos. Please send in photos you have of your church doing the work of the Kingdom of God. If you have photos that you sould like to submit, email them to [email protected] or use the below widget to upload them. Thank you!